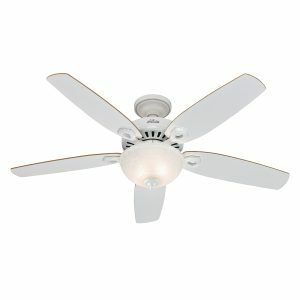 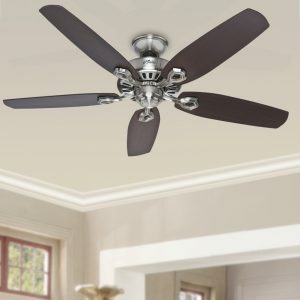 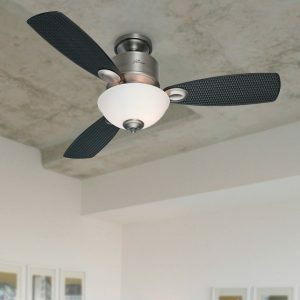 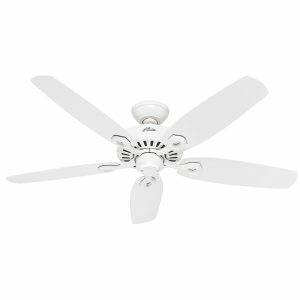 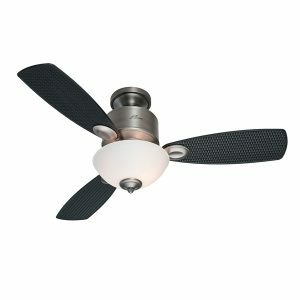 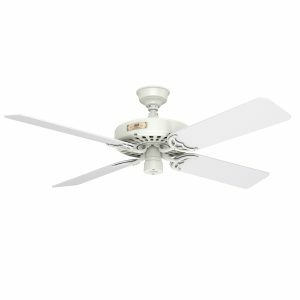 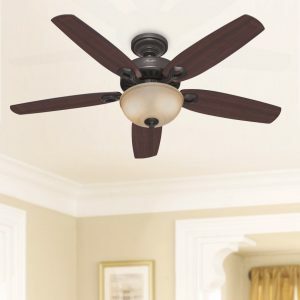 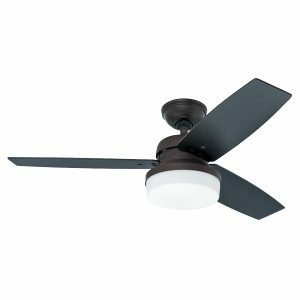 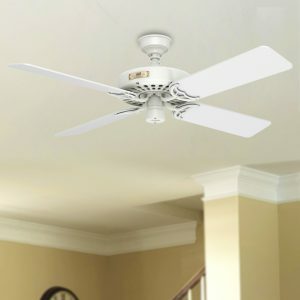 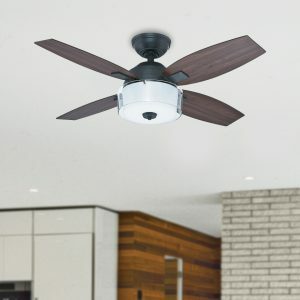 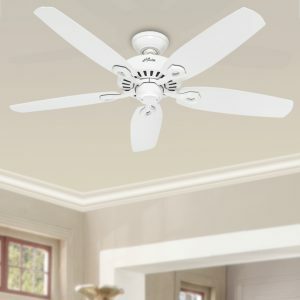 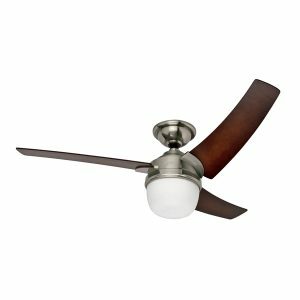 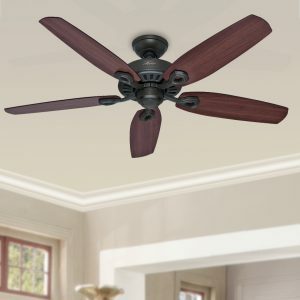 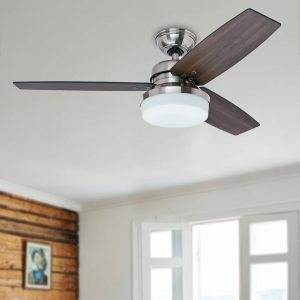 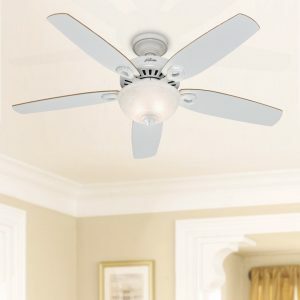 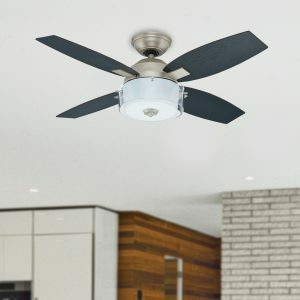 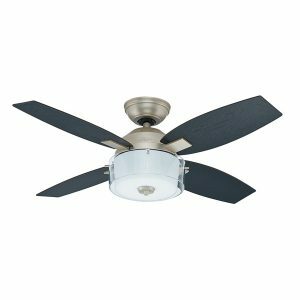 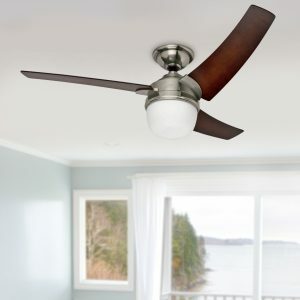 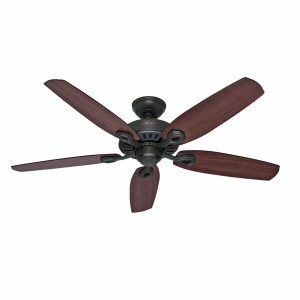 View our range of Hunter Ceiling Fans. 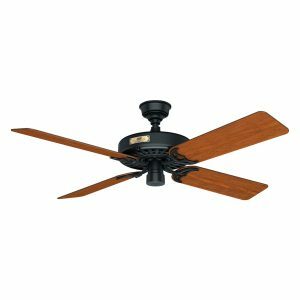 Since 1886, the Hunter Fan Company has provided the craftsmanship and performance insisted on by people who understand quality. 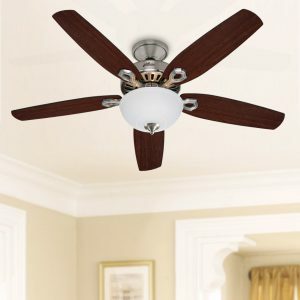 Hunter ceiling fans are quiet, beautiful and built to last a lifetime. 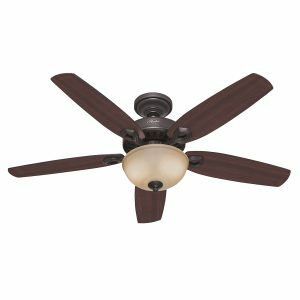 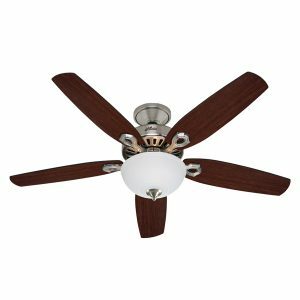 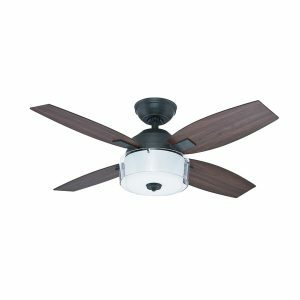 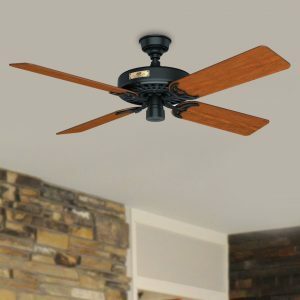 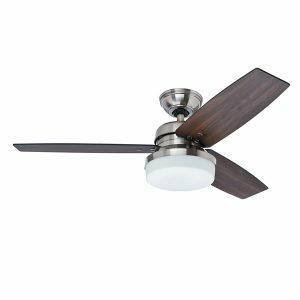 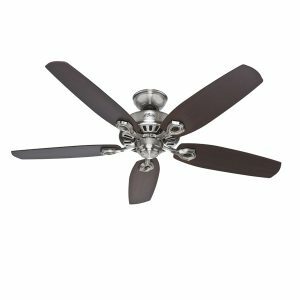 Hunter ceiling fans make more than just ceiling fans, they make pieces of furniture that will enhance the decor of any room they are in.